I can do small text too. 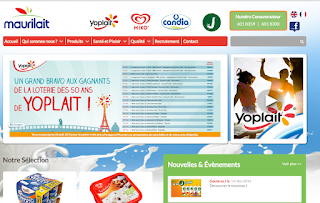 Yoplait recently ran a competition in Mauritius where buyers could exchange eight seals from specific yoghurt products for one ticket. The star prize was an all expense paid return flight for two to Paris, and of course this got tons of people who probably never gave yoghurt a single thought before rolling. After all, this is what marketing is all about: attract new customers and sell more, which is done by the insane number of seals required for a single ticket. I am personally a big fan of yoghurt and this did not change anything for me other than having to switch from my favourite yoghurt type (Aloe Vera, which was not part of the branded seals) to my second favourite (fruits and cereals). I fully expected the announcement of the results to be very low key compared to the marketing of the campaign itself, and turns out my predictive powers are getting better with time. I was browsing the web when I remembered about the contest and decided to verify my tickets just in case I had won. I'm usually not much of a winner at contests, but who knows? A trip to Paris could beckon! Since I was already online and the web is according to almost everybody the single most important communication channel right now, I figured it would be better to look for the results online instead of in a newspaper for the simple reasons that (1) the results are not going to be in printed newspaper almost two weeks after the draw, (2) I knew they were not in today's papers because I've already read them (3) the Internet is the answer to everything. I looked around on the website but could not find anything else related to the competition results. My next stop was their Facebook page, since you know it's Facebook! Things turned out to be even worse on Facebook. Although the page had been updated after the contest draw date (on June 21 and 22), no mention was made of the competition results. 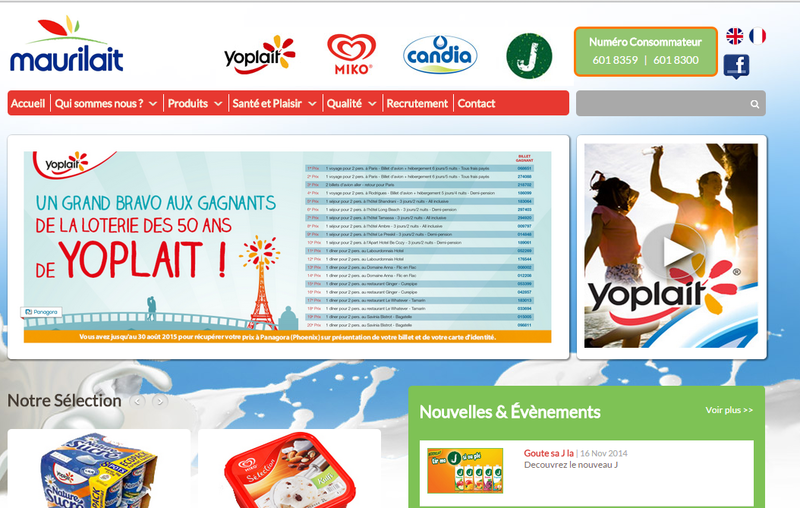 However, the page only talks about Yop, not Yoplait. I then switched to my laptop, which is great news for my laptop since I never bother using it these days. I figured that I would be able to read the results on Maurilait's homepage on a bigger screen but even then, the characters were too small and I have really good eyesight in case anybody's wondering. I had basically reached The World's End (yay, free totally unrelated link to this blog post!) at this point as there was no other way for me to check the result other than phone them and ask them to email them to me. Which I did not think would work since "emails gets lost". Like I said, the image has been saved with dimensions of 3,917 by 1,500 pixels and weighs in at almost 940kb. Look! A Twin Peaks reboot! At this point, my head exploded! And for those who are looking for the results, which is still this post's focus, here's the original image which you can click on to open a larger version. Yes, apparently, you can do that on the web.